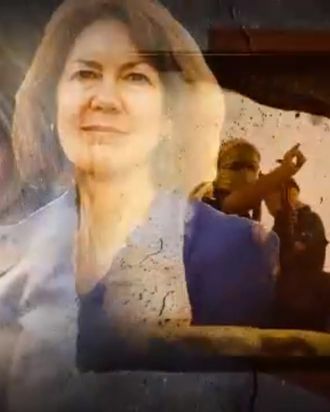 New GOP Ad Suggests ISIS Is Crossing Arizona Border Into the U.S.
A new RNCC attack ad against Congresswoman Ann Kirkpatrick features black flags and massive artillery gliding past her face, because the Islamic State is the universal bogeyman of the moment. Although it doesn’t mention the terrorist group by name, the ad almost makes you forget that the real reason some Republicans wanted to send the National Guard to the Texas border was an influx of undocumented minors, not bearded jihadis. Almost.